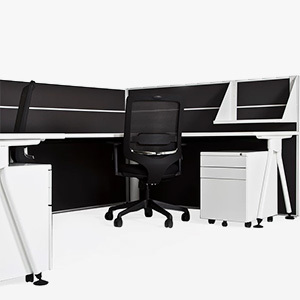 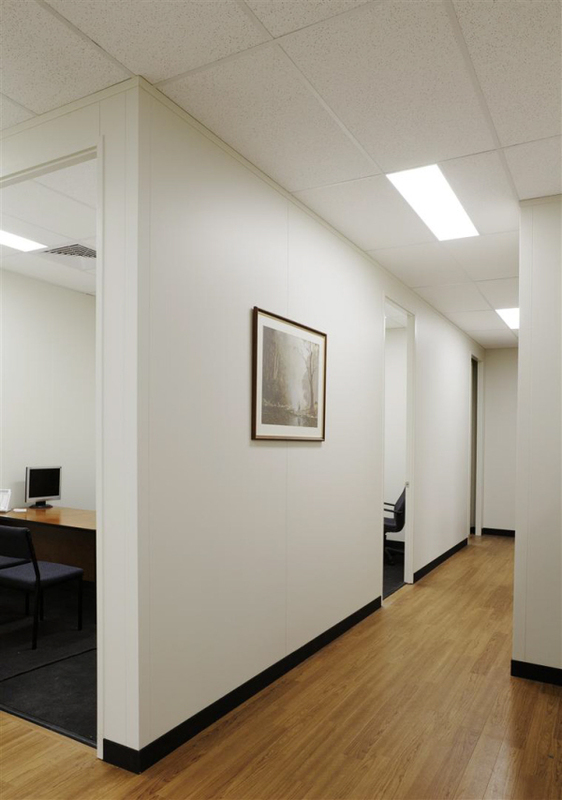 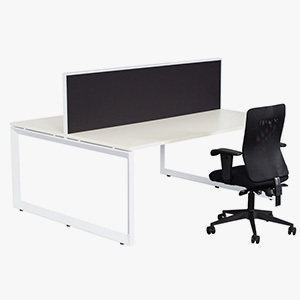 McLernon's office partition system provides an affordable, effective, flexible solution for any Perth office fitout. 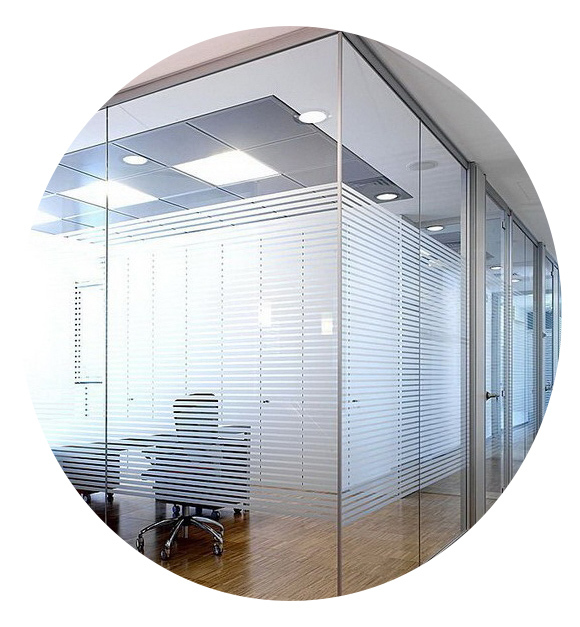 Our proprietary unique, exclusive office partitioning system is designed and manufactured right here in Perth so that you can be guaranteed of a completely customised office fitout solution that can grow with your company. 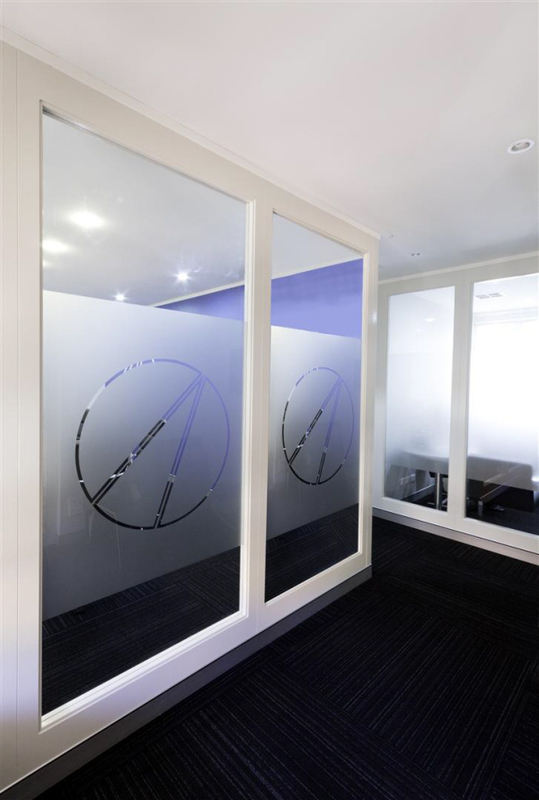 A Tailored Fitout Solution – We design and install a solution that will match the exact business requirements and measurements making your office space more useable and accommodating for staff and visitors alike. 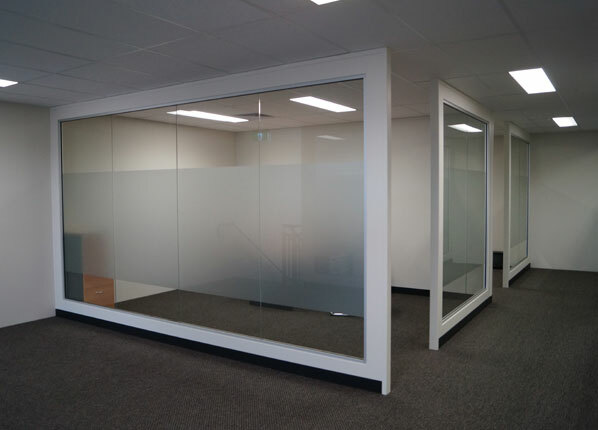 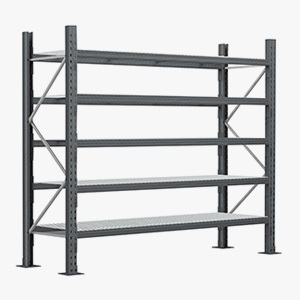 Locally made – All of our partitions are manufactured locally in Western Australia.